The new Autumn 2013 'Supersitition' Collection is based around Gabrielle Chanel who was a firm believer in luck, surrounded herself with her favourite charms and talismans, as much for good fortune as for inspiration. The symbols that warded off superstitious fears now serve as silent muses for an enchanting Autumn 2013 makeup collection. Sumptuous khaki tones are set off by new 'lucky charm' duos: entrancing, shade-matched pairs for cheeks and lips. I have been waiting for the much anticipated CC Cream to be released so when i knew it was being released along side the new Autumn Collection i new knew i had ti give it a try. 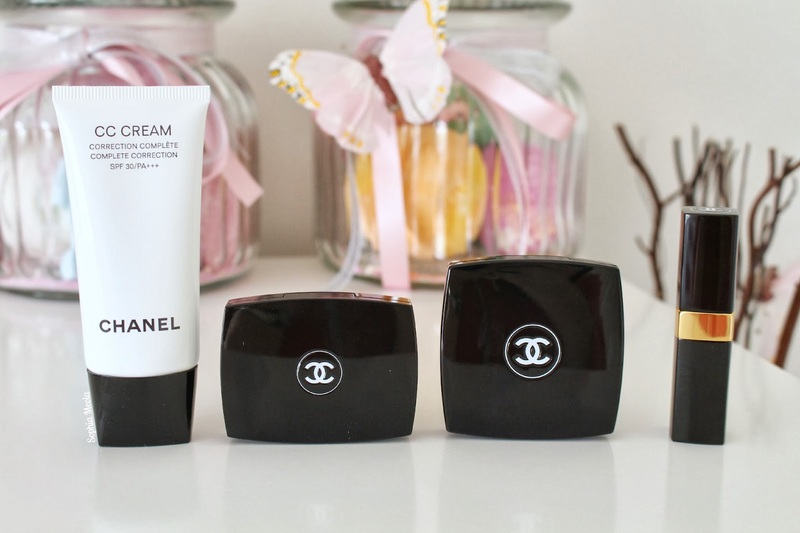 A little background information about the it -The Chanel CC Cream is a fusion of skincare and makeup and after having this applied to my skin it has now become a holy grail staple product in my makeup bag. With it's Chanel Signature, CC Cream combines 5 actions in 1 single step - Soothes; the cornflower water in the formula comforts sensitive skin. Moisturizes; Hyaluronic acid helps maintain hydration level all day long by trapping and retaining moisture. Protects; SPF 30 and PA+++ sun filters block aging-accelerating UVA-UVB rays. Prevents; an active ingredient of natural origin, Rejucencia provides the best shield against external aggressions. Evens out perfections; redness, dark spots and pores are visibly diminished. 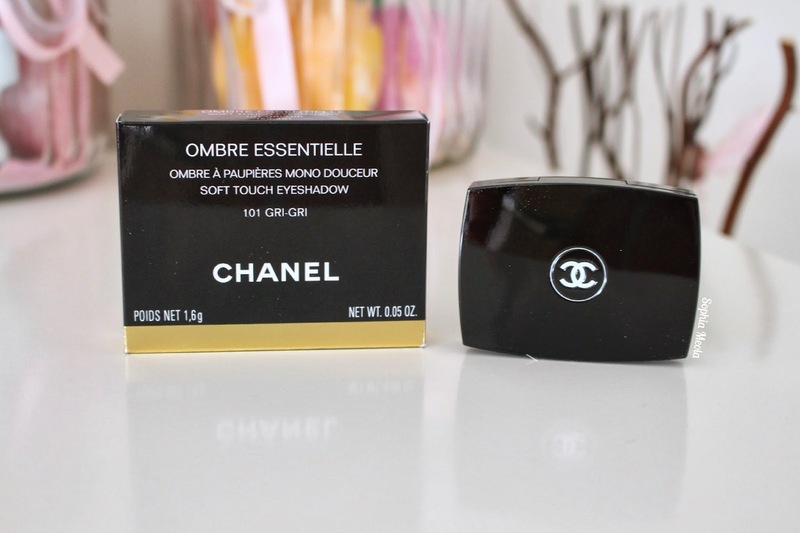 After applying a thin layer to my skin within moments the skin appeared flawless and radiant. 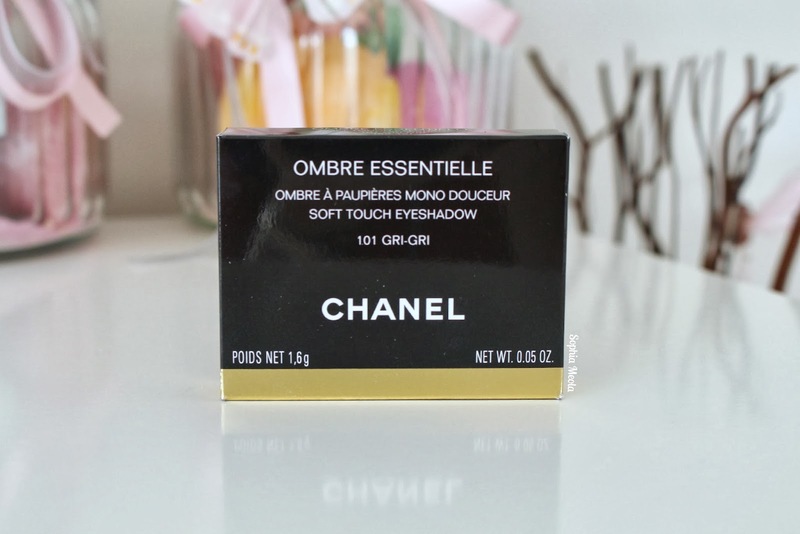 It can be used on it's own as a 'no makeup, makeup' kind of look or used as a slight primer affect under foundation. It is incredibly light weight on the skin and feels almost undetectable, it gives you a 'new' skin effect hiding away all of your imperfections in an extremely natural way. I believe there are only two shades available the 'Beige Rose' and also 'Beige' which is available in selected countries. 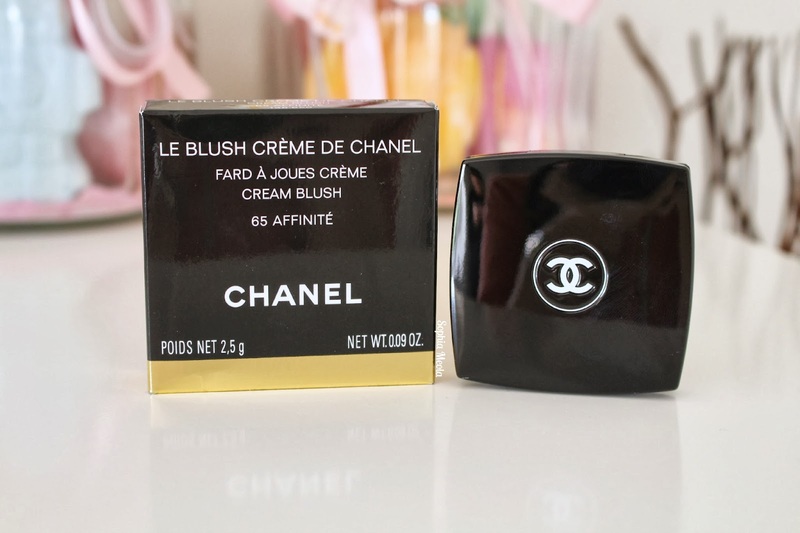 Just like the CC Cream, as soon as i knew Chanel were releasing new Cream Blushers i literally squealed with excitement. The shade 'Affinite' stood out to me almost instantly and is the brightest of all the shades released within the collection. The new Cream Blushers are a soft and silky cream with a satiny finish that blends into the skin perfectly. It is available in 6 beautiful shades from delicates to more intense colours. 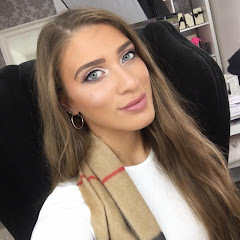 This is the blush we chose to use in my makeover and it instantly stood out to us, it is a bright shade but can be applied lightly and more heavier depending on the intensity you are after, so they would look fabulous on a range of different skin tones. 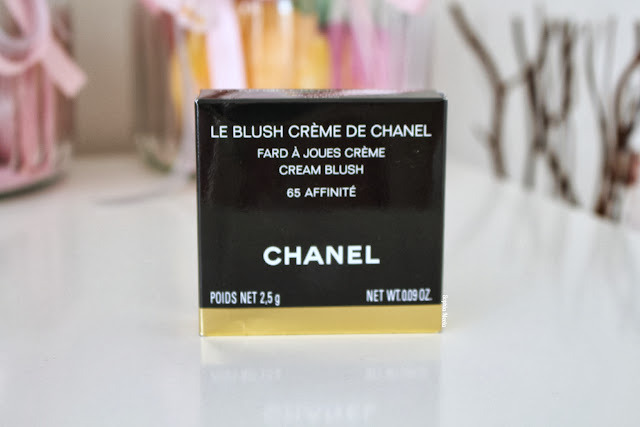 I am not 100% sure if Chanel have confirmed this but i also think this could be a versatile product to give a wash of colour to your lips. 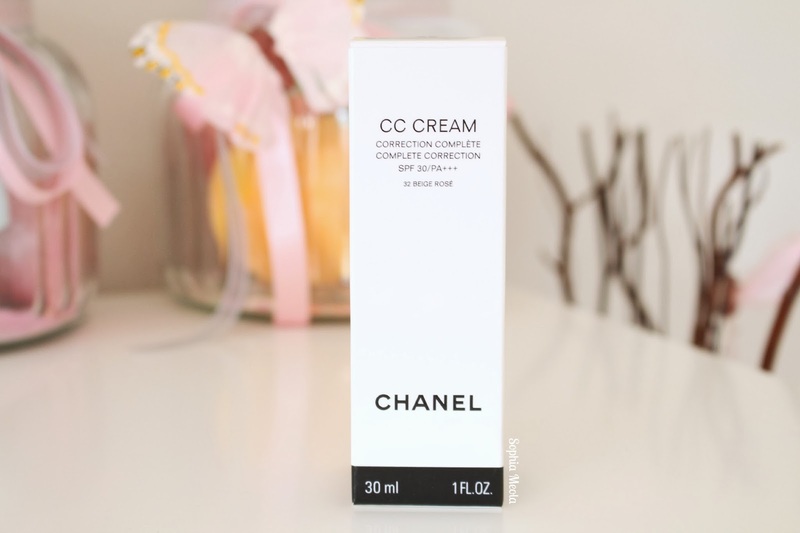 The consistency is light and creamy and applied of the CC Cream still feels completely weightless and soft to the touch. There are two beautiful soft touch eyeshadows that were released within the new collection and both of them were used in my makeover. Out of the two GRI GRI caught my eye instantly as it has subtle hints of shimmer within the formulation and if you know me then i am a sucker for sparkle haha. 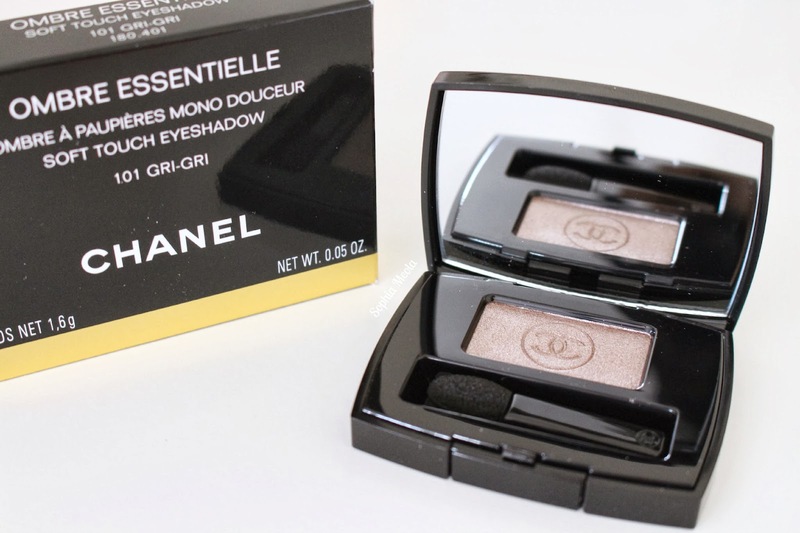 It is described on the Chanel website as a 'metallic taupe' with bronze, mauve and gold shimmer. This was applied over my lid with 'Hasard' a matte lavender mauve shade in my crease and they really did compliment each other well. This was the first time purchasing a single eyeshadow quad from Chanel and i have to say they are extremely adorable! First of all, what a name! Rendez-Vous sounds so Chanel and Parisian. 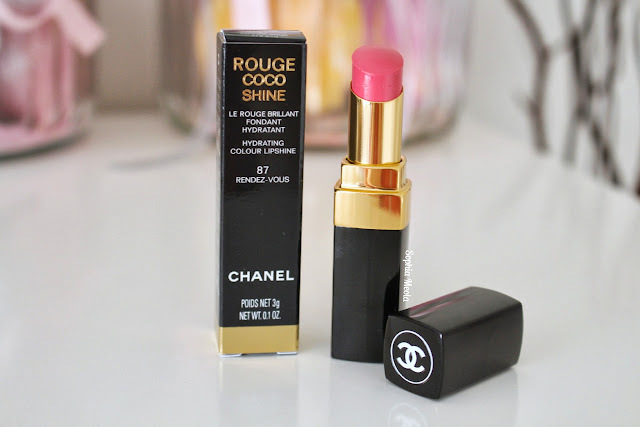 Yet again i got pulled in on another beautiful pink lipstick shade by Chanel...oh lordy the amount of pink lipsticks i have, it is incredibly shocking haha. This beautiful shade is described by Chanel as a 'Intense Blue-Pink' with luminous sheen. I have spoken about Rouge Coco Shines before on my blog and in comparison to Rouge Coco's or say a Rouge Allure they can be slightly more sheer once applied to the lips, however that was not the case with this little beauty. 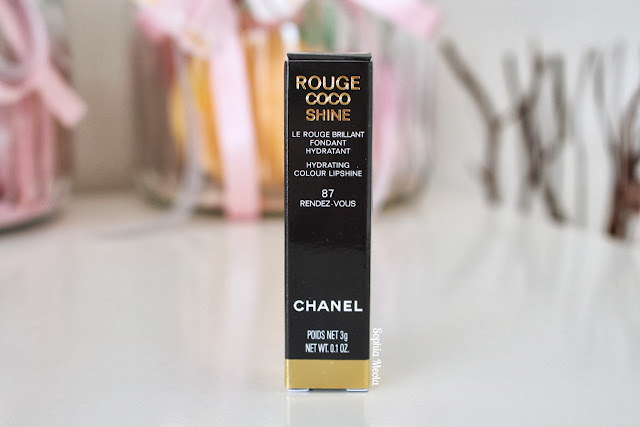 This shade is part of the Colour Range, so it is designed to be more pigmented with a nearly opaque coverage than the original Rouge Coco Shines. When we applied it to the lips during the makeover we were pleasantly surprised, there was even no need for a lip liner! Just by looking at this shade it slightly reminds me of 'Romance' which is a permanent Rouge Coco Shine so it might be something to compare in the future. As you all will be able to see i have been switching up my skincare to find the right products for me at the moment. 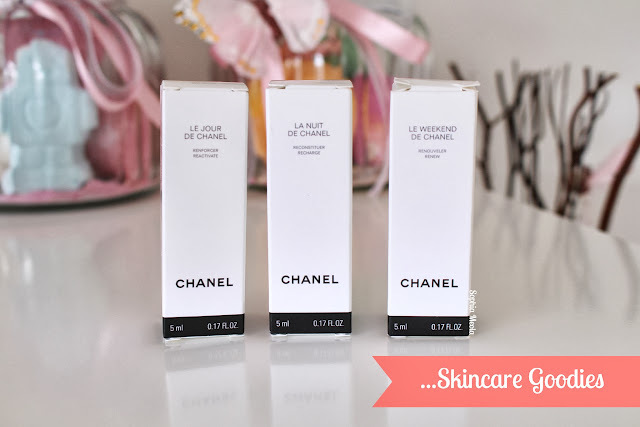 I received a few samples of the new skincare range Chanel have recently launched Le Visage which consists of - Le Jour (Day), Le Nuit (Night) and Le Weekend during my last haul at Chanel but the lovely girlies at the counter gave me a few more to try out before i make the purchase as the whole set together retails at £172, with a £20 saving if you were to purchase them individually, which wowza is a lot of money haha. Just like the packaging states you use each specific cream during the day, night or 2 consecutive days when you are relaxing (Le Weekend). I am still trying these out but as soon as i finished the new samples i should be able to give you a full review. Hope you all enjoyed this Chanel Haul post! 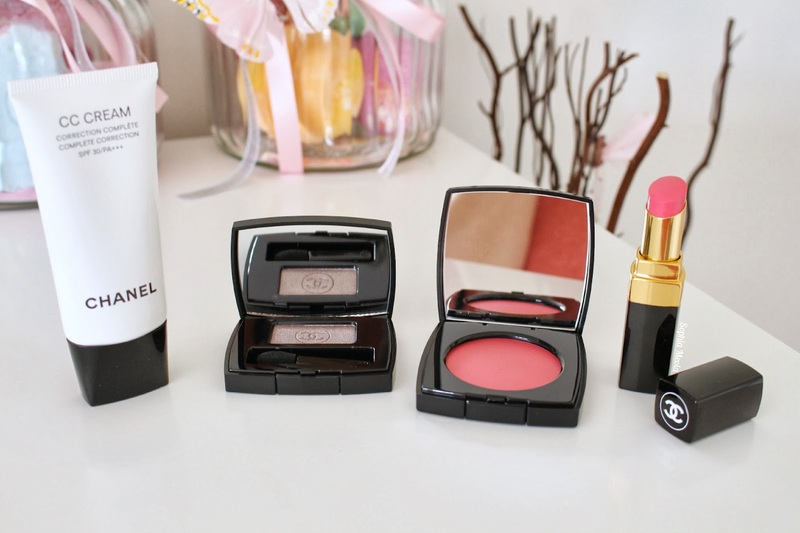 I don't think i have actually done a haul post on my blog since i purchased the Summer 2013 Collection by Chanel. I have been purchasing a few things in-between, for example, i did a huge Boots haul a week or so ago and i was planning on hauling that for you all but there is literally three bags full of products as they are new goodies to take away with me to my trip to LA in a few weeks time. Let me know if that is something you would like to see...maybe in a few instalments? :D Usually if i purchase something new it will make an appearance on my Instagram (@SophiaMeola), depending on what it is i will either haul it or review it over here on my blog for all of you lovelies :D.
Like always lovelies, if you have any questions, requests or if you just want a chat you can contact me on my social media or leave me a comment below. I love hearing from you and i make sure to read every single comment...they really make my day! Also lovelies, I have been lucky enough to be short-listed in the 2013 #CosmoBlogAwards under 'Best New Beauty Blog'. I still cannot believe i am in the finals it is still so overwhelming and super exciting...i have written a post about it HERE. If you like my blog pretty please vote 'Sophia Meola' - 'Best New Beauty Blog' in the 2013 #CosmoBlogAwards! Awesome haul! I got the CC cream from Asia earlier this year and absolutely love it. Find it perfect for summer as I have normal combination skin and it really helps with oil-controlling and keep my skin matte all day long. I just wish their color selection is wider. I have to mix mine with a slightly darker foundation to suit my skintone better. Great haul :) I love the look of the blush and the lipstick, lovely colours. That CC Cream sounds amazing, I'd love to see a review on it. Love the lipstick! I most definitely need to purchase some of these products! Hi Sophia, I absolutely loved Gri Gri the moment I got it!! I picked up Revelation from the blush collection and really love it, it's a perfect coral. 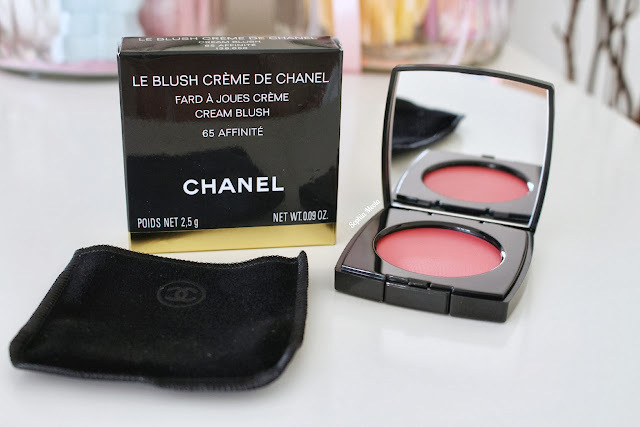 I was looking at that cream blush today but left it, now I wish I'd picked it up! Fab haul! 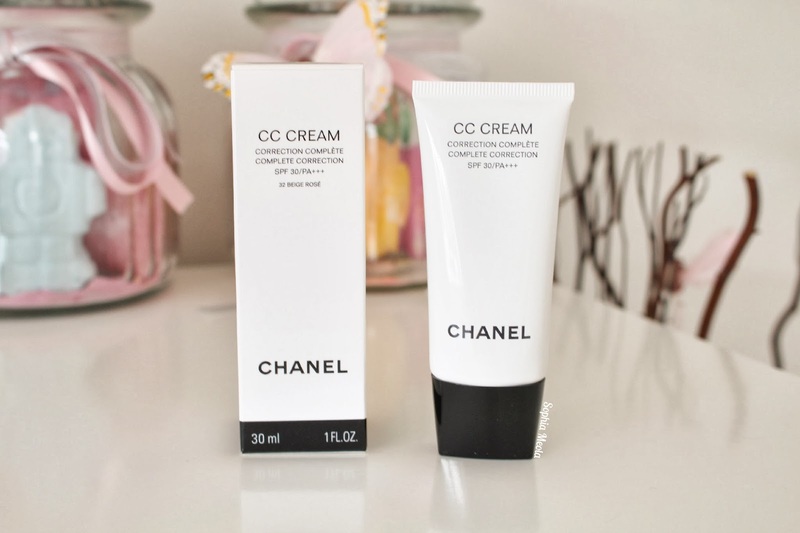 Very curious about the cc cream! 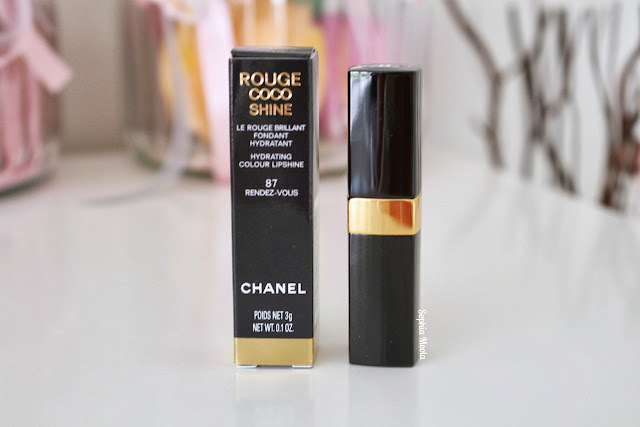 I need to try a Chanel Rouge coco shine lipstick... and that colour is gorgeous! That lipstick is gorgeous! I think I'm just going to have to get this one! 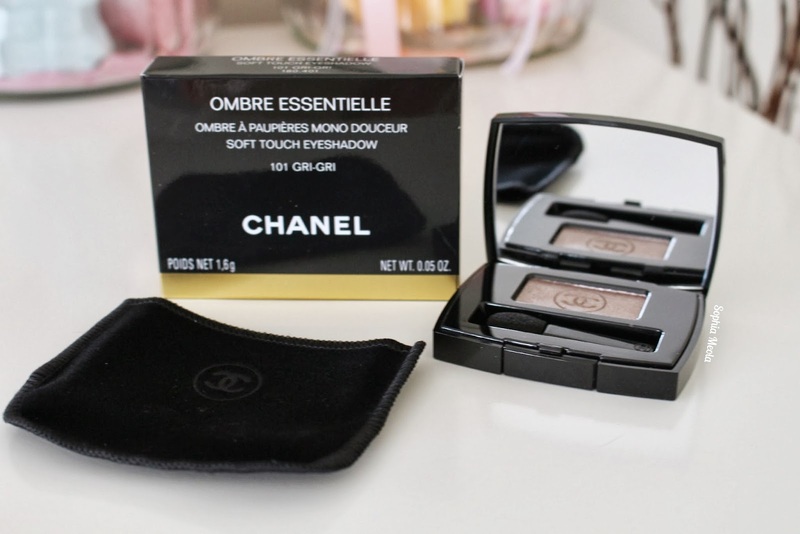 The single eye shadow 'Gri Gri' looks just like Fauve which they used to do (and I have) - very pretty shade :) Loving the look of the cream blusher too, I feel a purchase coming on! You got some very lovely stuff! I love the blusher such a nice colour! So glad I cam across your blog am now following! 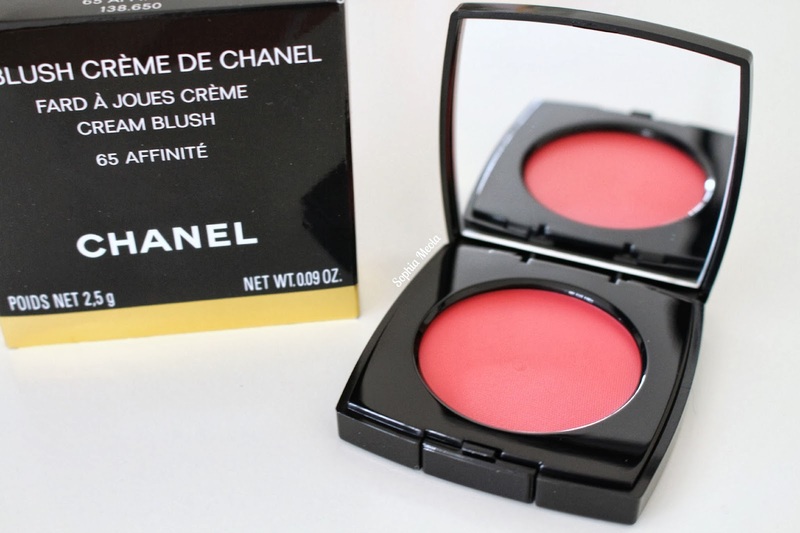 Chanel is the ultimate beauty luxury,definitely going to have to purchase this blusher! How do you like the blush? 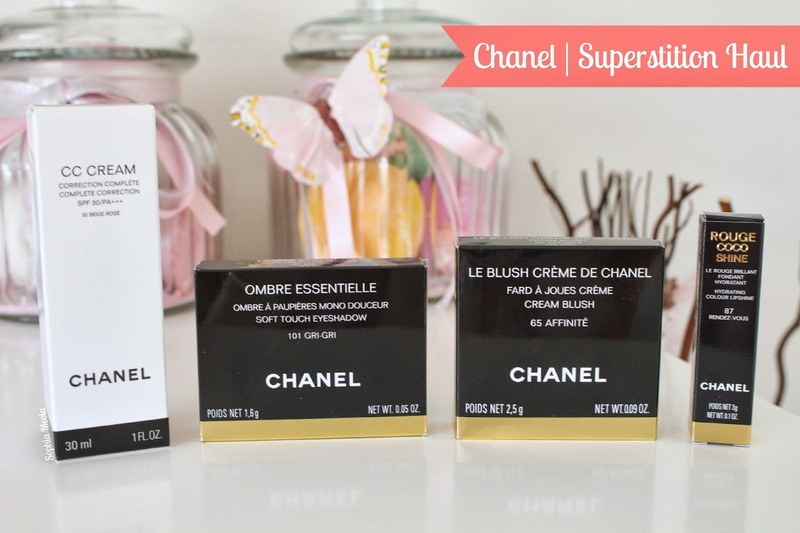 I am going to purchase some Chanel stuff this weekend and I have no idea what to get. That lip stick looks pretty too!